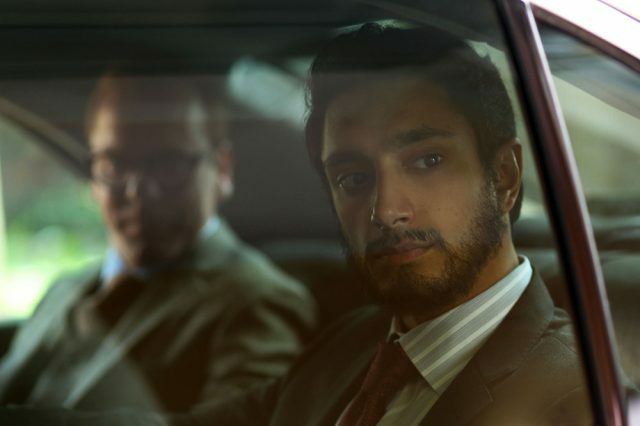 Working his way to the top on wall street, Changez Khan (Riz Ahmed) is a promising business analyst who catches the attention of an influential and tough to please mentor, Jim Cross (Kiefer Sutherland). With his career on the up, and a passionate relationship with the beautiful and talented Erica (Kate Hudson) starting, Changez has a future to look forward to. Then 9/11 occurs, forcing him to be judged with tainted eyes as a young Pakistani man, resulting in him returning to his homeland. 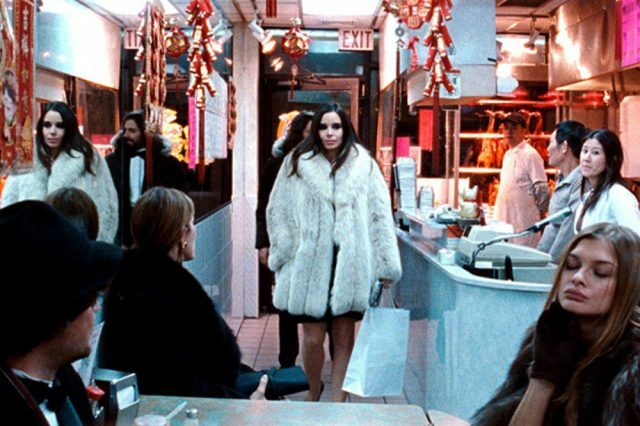 There he is free alienation and suspicion but a chance meeting with Bobby Lincoln (Liev Schreiber), an American journalist, bring the reality of the world’s situation crashing down. 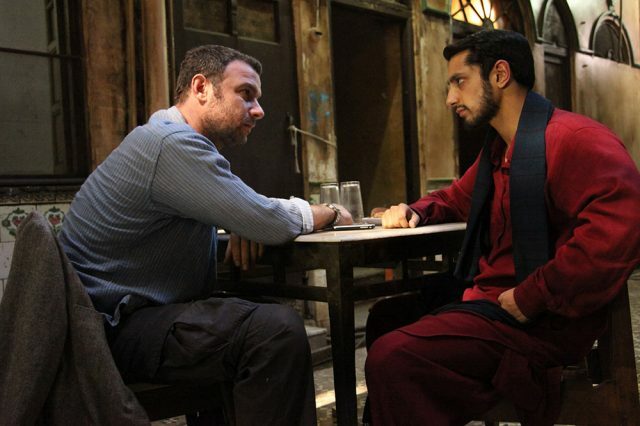 From Award-Winning director Mira Nair, and based on the acclaimed novel by Mohsin Hamid, The Reluctant Fundamentalist is an explosive view on how one man can epitomise two nations and it is through extremism that lines are drawn.